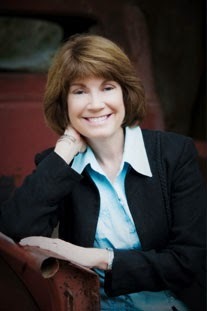 The Relentless Reader: The Promise by Ann Weisgarber - Giveaway! 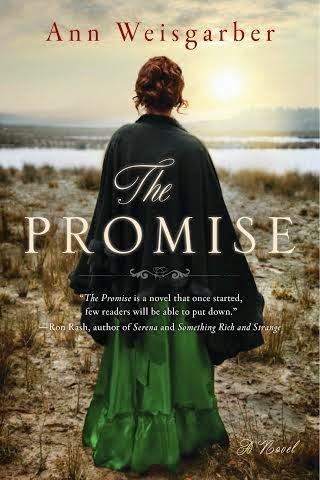 The Promise by Ann Weisgarber - Giveaway! To celebrate the paperback release, Skyhorse Publishing has generously offered a giveaway copy to one of my readers.